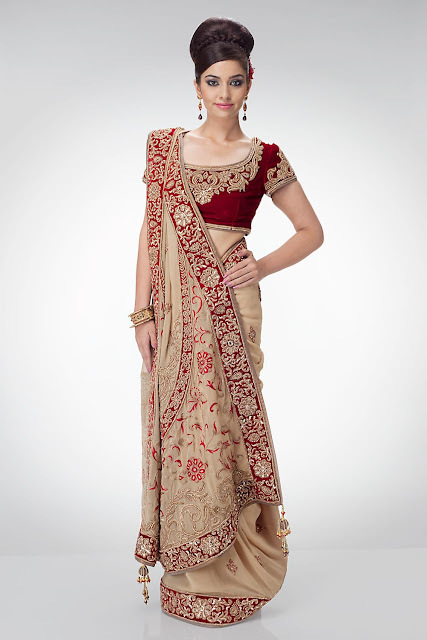 Indian fashion designers are promoting well the South Asian clothing fashion in all over the world. There are lots of name on board which are doing great job in this epic way. Satya Paul is one of them. Satya Paul is an Indian based clothing brand dealing in cultural, embroidered and classical dresses of South Asia. According to the strandofsilk, the designer of brand Satya Paul was born in Pakistan and migrated to India during the partition. Some experts considered Satya Paul a pioneer of Indian fashion industry. They start from base and now they know each and everything about South Asian clothing. The brand with name of Satya Paul was launched in 1985 officially. Satya Paul is not just a brand name but a certificate of quality with diversity of fashion. They are famous due to their impressive feminine dress designs,Indian Sarees, Bridal sarees, unique styles, affordable prices, vivid colors, Lehenga and latest trendy styles. They are developing almost all South Asian (Indian, Pakistani) native dresses like shalwar kameez, Lehnga, Sarees with a variety of accessories which highlights the diversity of Satya Paul designs. Today we have brought very unique collection of brand Satya Paul. 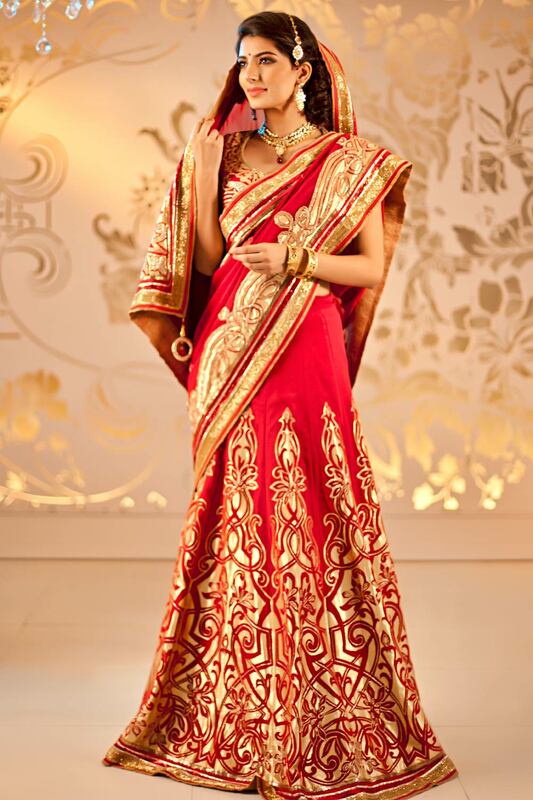 Satya Paul Bridal Party Wear Sarees Collection 2012-2013 consists of very unique and stylish sarees collection which brides can wear in parties. We all know very well, brides have to attend lots of parties after getting married, and for the sake of pleasure and honer brides have to wear fancy dresses. This would be expensive but now it is not. This Satya Paul Bridal Party Wear Collection 2012-2013 have affordable saree dresses with a pure Indian saree cultural styles. 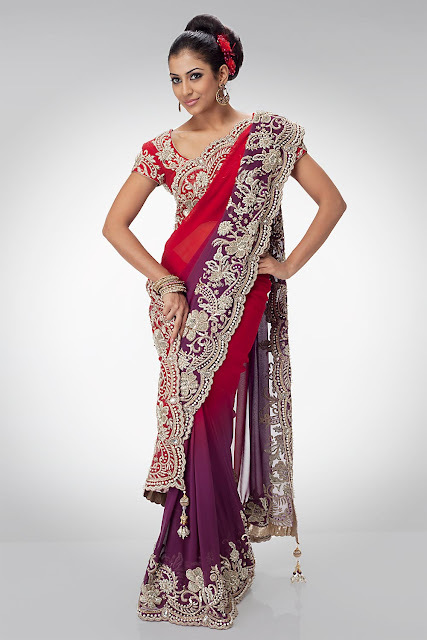 Fancy sarees have been nourished and sophisticated with expensive accessory and zari work. This Bridal Party wear Saree Dresses by Satya Paul reflects the beauty and elegance every bride dreams of - rich fabrics; fine embroidery and embellishments come together to create the perfect trousseau.